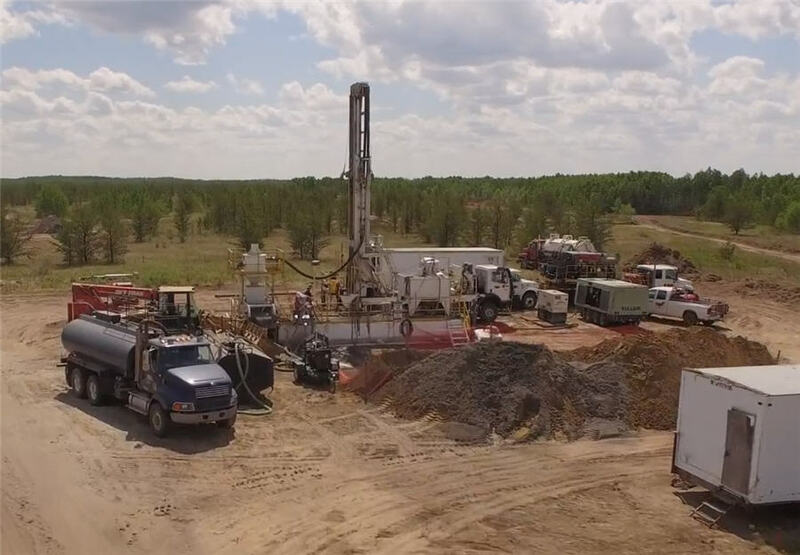 SASKATCHEWAN – Star Diamond Corp. (TSX: DIAM), formerly Shore Gold, has received approval for the Star-Orion South diamond project from the provincial Minister of environment. The project is located near Fort a la Corne, in the central part of the province. The federal environment assessment agency announced its positive decision in December 2014. Additional permit approvals from the provincial and certain municipalities are required. The preliminary economic assessment estimates that 66 million carats of diamonds could be recovered over a 38-year project life. After taxes, the NPV, with a 7% discount is $2 billion, and the internal rate of return is 19%. Star Diamond granted an option to earn up to a 60% interest to Rio Tinto Exploration Canada. The option covers all of Star’s Fort a la Corne properties include Stat-Orion South, which Rio refers to as project FalCon. A copy of the project decision can be found here. Read the corporate presentation here. This article first appeared first at the Canadian Mining Journal.